Happy Sunday! I’m going to be spending my day doing absolutely nothing, and it’s going to be absolutely amazing. It’s a rare luxury in the summertime to have a weekend day with no plans. Ok, maybe I won’t do nothing today. But what I will do will likely involve pancakes. And a bike ride. Maybe a leisurely dog walk. And a glass of scotch while watching watching/hyperventilating over Breaking Bad. Seriously, that show. My jaw is perma-clenched just thinking about how it’s all going to turn out. Even though I haven’t yet visited India, my dish today is a sandwich made with tandoori chicken. Is this authentic? Well, my marinade is adapted from a well-loved (by me) Food Network Magazine recipe, so you do the math. However, I can guarantee you that the chicken issuper tender and seasoned in good stuff like fresh ginger, tomato paste, hot paprika and garlic. Wrapped up in a soft flatbread with some cilantro-flecked Greek yogurt and crunchy veggies, this flavor-packed tandoori chicken wrap that brings Indian street food to your home dinner table. Pssst – if you love experimenting with wrap sandwiches as much as I do (love! ), check out these Greek Taco Wraps. 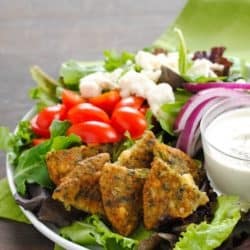 In blender or food processor, process garlic, ginger, chopped onion, 2 tablespoons yogurt, oil, tomato paste, 1-3/4 teaspoons paprika, coriander and cumin until it forms a mostly smooth paste (there will be a few chunks, that’s OK). Place chicken in large zip-top bag; pour marinade over chicken. Seal bag and refrigerate at least 2 hours or up to overnight. Preheat oven to 400 degrees F. Remove chicken from marinade; discard marinade. Place chicken on rimmed baking pan and bake 18 to 20 minutes or until internal temperature reaches 165 degrees F, turning once. Transfer chicken to cutting board; let stand 5 minutes. Slice chicken crosswise into 1/2-inch pieces. Meanwhile, in small bowl, stir together cilantro, salt, and remaining 1/2 cup yogurt and 1/4 teaspoon paprika. Build wraps using flatbread, lettuce, tomatoes, sliced onion, chicken and yogurt mixture. The word tandoori sounds so spicy and amazing. My kind of wraps Lori! First of all…your site looks fantastic, Lori! It looks beautiful Lori…and by “it” I mean the blog and these wraps! YUM! Thanks Liz, I appreciate it! Love this wrap, looks fantastic!! I like the new look over here too, nice and fresh!! I am SO making this! The flavors are right up our alley! Here in SF, we have a food truck dedicated to Indian burritos/wraps–it’s the most popular food truck around! What?!? I need to come back to SF, stat, and seek out this truck! That sounds amazing! Isn’t street food the best, I am almost never disappointed. Tandoori chicken is so good, love that you put it in sandwich/wrap form. Great idea, it’s portable and you have your whole meal in one neat package. Must try! Thanks so much, Suzanne! I agree – I’m almost never disappointed in street food. Probably because their margins are pretty slim – if they’re not selling a great product, they won’t be able to stay in business. 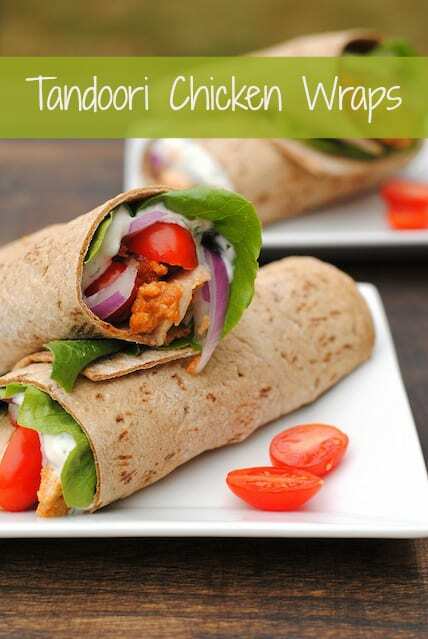 I adore Tandoori chicken and your wraps look great! Thanks for sharing! Me too, Sarah, me too! 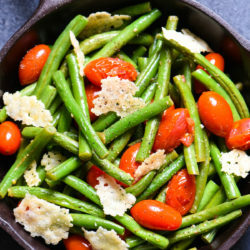 Love the site and the recipe! This is such a beautiful wrap! I’ll take one for lunch please! Congrats on your six-month anniversary,your site and these gorgeous tandoori wraps! !The recipe is fantastic and I love the color on your chicken :)So yum!! Thanks for all of the kind words, Soni! Happy Blogaversary! These wraps sound incredible. 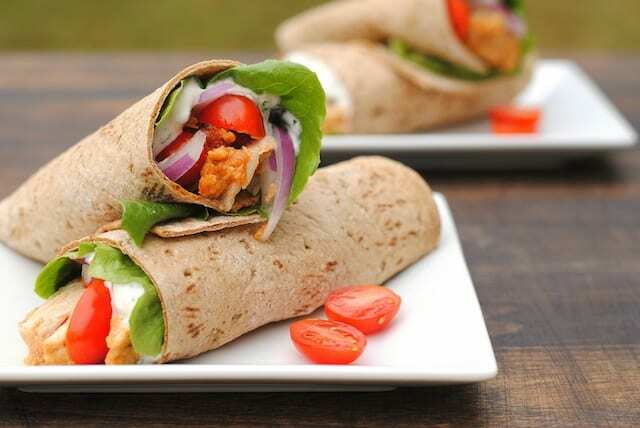 Your beautiful tandoori wraps look like the perfect combination of succulent chicken and fresh salad, Lori. The colors are gorgeous and the flavors sound delicious! Oh, Stacy, it won’t matter how long you take to catch up – it’ll be worth it. It’s just so incredibly riveting and complex, in the best way possible. I definitely agree with all of the hype – it’s one of the greatest TV shows ever made! I’m sure I could eat one of these every day for a few weeks. What great flavors! Incredible photos too.